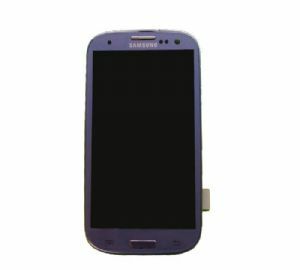 New replacement touch screen digitizer and inner LCD picture screen in aluminium frame assembly for your Galaxy S3 GT. 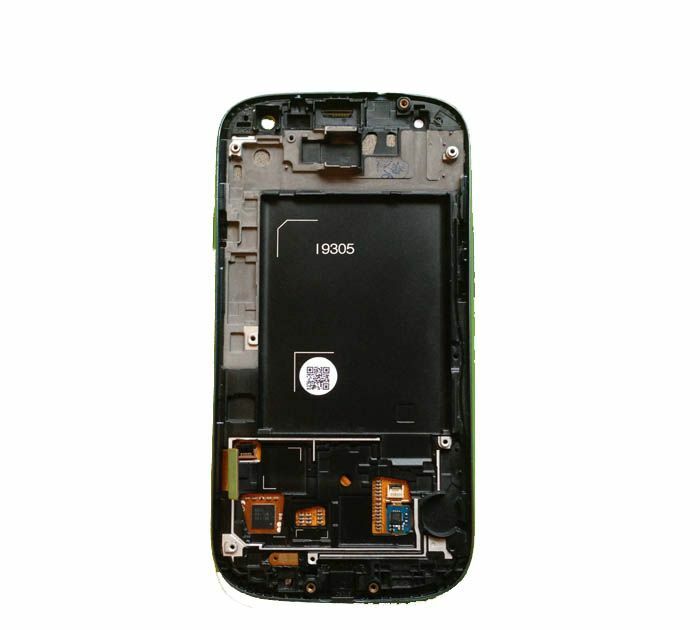 Replace your broken, damaged, cracked, unusable touch screen digitizer and LCD screen. Compatible with Galaxy S3 GT i9305 models.